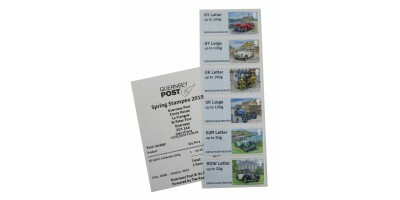 Guernsey Post is delighted to offer our new Guernsey Post and Go issue featuring the 50th Anniversary of The Guernsey Old Car Club.These stamps are carried on a clear transparent backing which shows t..
We are delighted that our presentation pack features the cars that appear on a photograph taken at the Club's inaugural Meeting.A convenient and attractive method of displaying and storing Guernsey Po..
We are able to offer a Set of 6 Stamps 'G' series Guernsey Old Car Club stamps with our Envoy House overprint.The collectors set includes 6 strips with the same value on each strip.Gsy letter up to 10..
We are launching our next Post and Go pictorial issue and are delighted to celebrate the 50th anniversary of the Guernsey Old Car Club LBG. 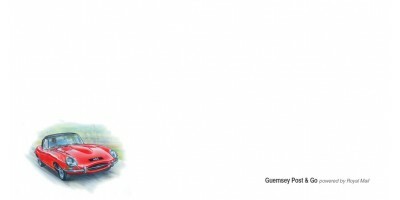 Having received invaluable input from Keith Munro, GOCC Club Liaison and Michael Fattorini, GOCC President, throughout the project, our commemorative stamps feature some wonderful cars. 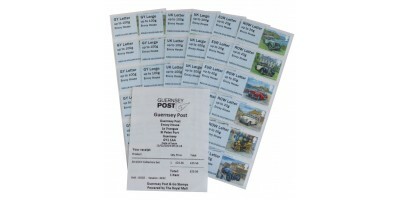 We are particularly delighted that our presentation pack features the cars that appear on a photograph taken at the Club's inaugural Meeting. 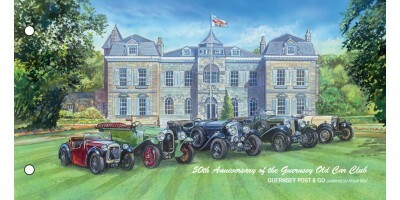 During thew German occupation of the Channel Islands most vehicles were requisitioned. Some were used by the German high command but many were sent to the European mainland for use there, or for scrap in order to help the German war effort. 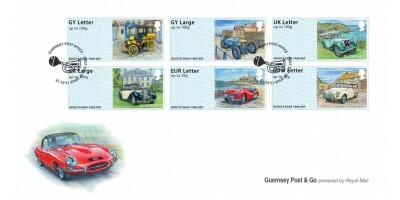 Today the active Guernsey Old Car Club offers an eclectic collection of vehicles and we are delighted to mark its 50th anniversary with our stamps. Process Six colour digital printing in coil strips. 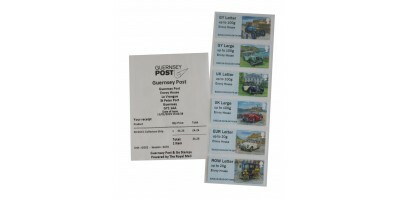 Value and location identifier printed in thermography within a Royal Mail Series II machine.